Tesla says the referral program is a test that could ultimately cut the cost of opening retail stores around the country. 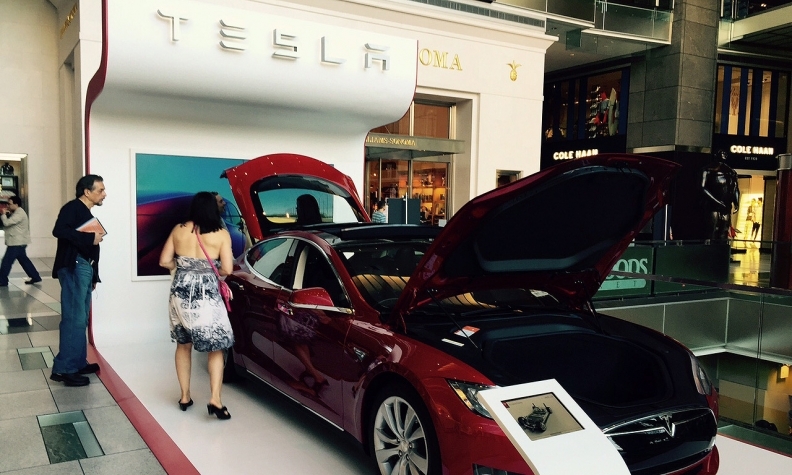 It currently costs Tesla about $2,000 to sell a car through one of its showrooms, but word of mouth could lower that. SAN FRANCISCO -- Tesla Motors Inc., testing the power of viral marketing to sell its electric cars, said today that it will offer a word-of-mouth discount on the Model S sedan through the end of October, with both referrer and buyer getting $1,000. The timing of the discount program, which will begin as Tesla prepares to start up an assembly line for its new Model X crossover, also suggests a desire to maintain the sales pace for the Model S. Palo Alto, Calif.-based Tesla has set a goal of delivering 55,000 units combined of the Model S and Model X in 2015. Speaking to reporters today, Tesla CEO Elon Musk characterized the referral program as a test of an approach that could ultimately cut the cost of opening retail stores around the country. He said it currently costs Tesla about $2,000 to sell a car through one of its showrooms, but word of mouth could lower that. 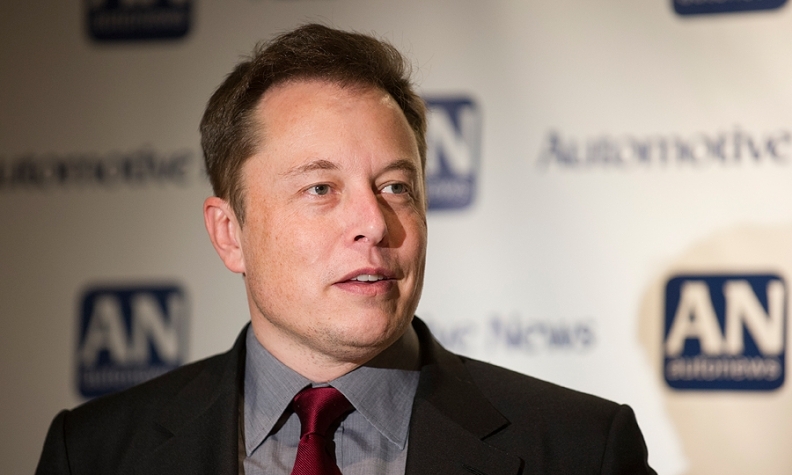 Elon Musk: "This is a guerrilla tactic against car dealers in certain states. I don't want to characterize that as the main reason, but it could be something that helps us." Under the program, customers will be able to buy a new Model S online by clicking a link from a current Tesla owner. The buyer will get a $1,000 discount, while the Tesla owner who provided the link will get a $1,000 credit toward vehicle service, Tesla gear or the purchase of another vehicle in the future. Tesla said the owners whose links are used the most will win prizes, including a tour of the company’s new battery “gigafactory” in Nevada and the opportunity to buy a limited-edition “Founder Series” of the Model X at a $25,000 discount. Tesla plans to begin delivery of the Model X this fall. Musk said the referral program may also prove useful at helping Tesla with word of mouth in states where a requirement for franchised dealers has prevented the company from opening showrooms.